Most of us care more about Car Oil Changing and less about tire rotation. While both things are quite important for smooth driving on the road. We consider oil changing a more important task than tire rotation since if we don’t change oil from time to time then it can cause damage to the engine. Getting a new engine is a very expensive option. But you should also think about having tire rotation service alongside oil changing. Now you may like to know why it is important to get this service. So, continue reading and get to know the main reasons. Before you know about the importance of tire rotation service, it is essential to get an understanding of long-term tire wear effects. 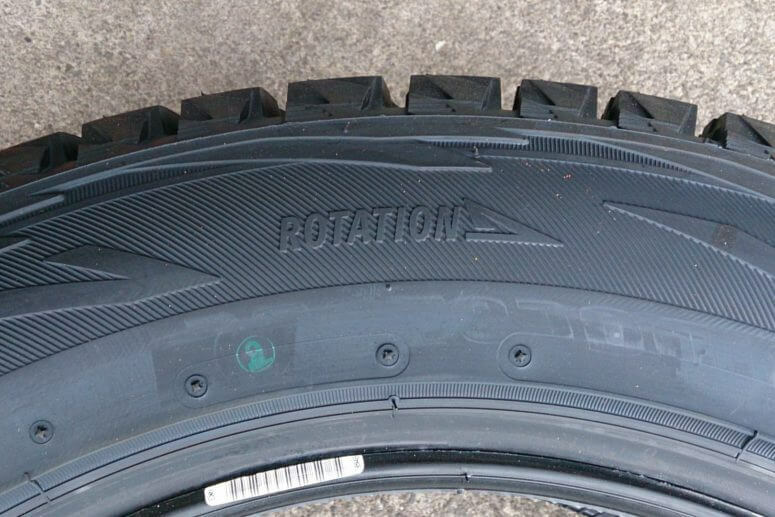 The cornering and rolling forces on each of your vehicle tires are different. In case of rear-wheel drive, the car sends power to the back tires while rear tires handle wear and tear. As far as the front-wheel drive is concerned, the car sends power to front tires and back tires handle the force of wear and tear. When a car is on move then force, friction and handling the responsibility of each of its tire is different. Therefore, some tires get more damaged and aged with time than others. It means that some tires need replacement while others will work fine. It’s like the wear and tear load is different on all tires. But you need to balance the process and do the tire rotation. It is a process in which service provider remove your wheels and tires and put them in a different position. The main purpose is to balance wheels and tires. The benefit of tire rotation service is that it boosts up the functional life of a tire. So, if you get this service you are able to use your all tires longer than expected. Normally, you need to get tire rotation service every 5-6000 miles. Increasing tire functional life is not the single reason for getting this service. You should get this service because it will save your money as well. Actually, when you don’t bother getting this service then your tires see deep tread damage. Sometimes, this damage is so bad that you can’t repair the tire. Instead, you need to buy a new tire as a replacement. Tire rotation service cost is very less as compared to tire replacement service. You need to see a big picture here. Spending a few bucks on this service will help you enjoy long tire life, you can avoid regular wear/tear and expensive tire replacement cost. When you get this service then the vehicle can easily prevent normal wear patterns. During rotation service, all your tires will be checked to see any damage. When the damage is minor, the repair process is inexpensive and quick. Leaving your tires untreated for a long time simply lead to more damage than you can expect. I’m sure now you will be convinced to consider getting Tire rotation service in Broward County because it can save your money and let you enjoy long function life of your tires. Best of all, the cost of this service is very affordable.